Since 1996, Cardonet has been supporting businesses with distraction-free IT Support and technology services. Over the last 20 years we have built up a solid team of friendly and knowledgeable technology experts who each have years of hands on commercial experience. We have a deep understanding of what it takes to support IT solutions in a number of very technology dependent and competitive industry sectors. Industries where attention to detail and excellent customer service is a requirement for success. Cardonet begins life as the networking division of Serverware Group plc. Serverware Group plc is a software company that was formed in November 1983 following a management buyout of Information Systems Group plc. Cardonet launches as an independent business. Cardonet moves into our Kings Cross offices. Those offices became home for the next 15 years as the business continued to grow from strength to strength. Cardonet introduces our Hotels & Hospitality division with the introduction of 3 hotels in London, St Albans and Colchester. Cardonet successfully partners with UKIT, a growing provider of local UK IT Support and IT Services to both local and overseas businesses. Cardonet successfully partners with CComm IT Solutions, a UK provider of outsourced IT Services. Cardonet moves into our modern, custom designed 4,000 sq. ft brand new offices in the vibrant, regenerated area of Haggerston located right next to famous Regent's Canal. From this base, we are close to the City and the vital transport links that connect us with our UK-wide customer base. 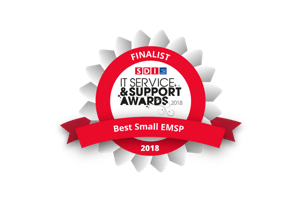 The service team at Cardonet made it through to the final of the Service Desk Industry (SDI) Best Small Managed Service Desk Provider (MSP) awards. 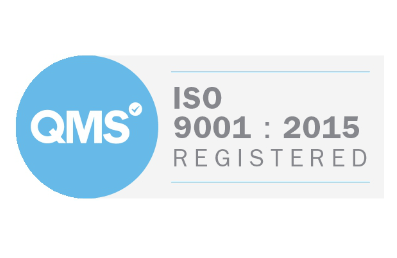 We are incredibly proud of the external recognition for our team, who have completed extensive training and have worked incredibly hard over an extended period to ensure we consistently meet the needs of our customers. Cardonet partners with Haptic Networks, a leading provider of enterprise WiFi, Networking and Google G-Suite Solutions. 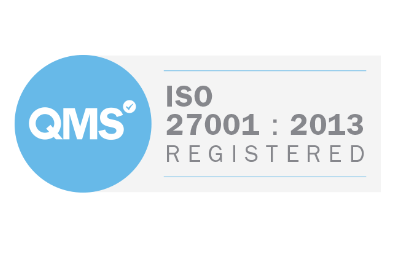 Cardonet become ISO 27001:2013 certified for our Information Security Management and ISO 9001:2015 for our Quality Management. Cardonet expand into the US market with the opening of our first United States office in Los Angeles, California.